Avi Clinics, Hanuman Nagar, Uppal, Hyderabad. 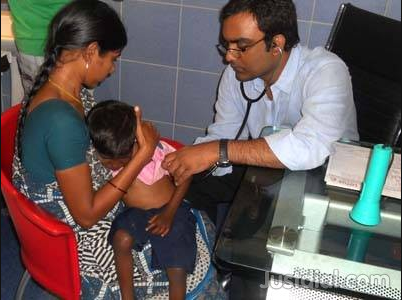 Dr. Suman Kumar is a Pediatrician in Hyderabad. Dr. Suman Kumar practices at Avi clinics at Hyderabad. 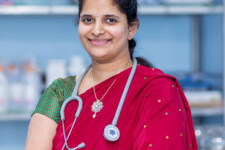 Dr. Swapna is a Gynecologist in Hyderabad. 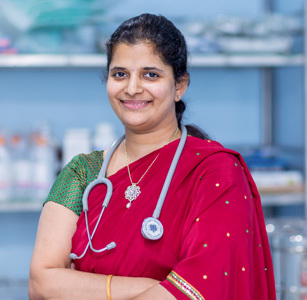 Dr. Swapna practices at Avi clinics at Hyderabad. 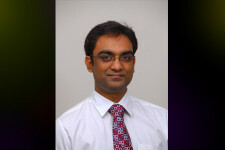 AVI Children’s Clinic has dedicated all its resources to providing superlative equipment and services. Copyright © 2014 AVI Clinics. All Rights Reserved.